Germinal will be showcasing its ForeFront Greens grass seed mixture at the BIGGA Turf Management Exhibition (BTME) in Harrogate from 22nd to 24th January 2019. Containing a unique blend of three top-ranking bentgrass varieties, ForeFront Greens delivers the highest levels of disease and stress resistance. 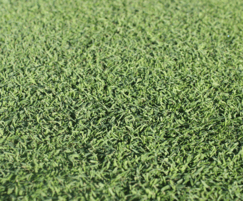 It is rated for cutting heights down to 3mm and, with excellent shoot density, fineness of leaf and unrivalled summer and winter greenness, is the mixture for better golf greens. 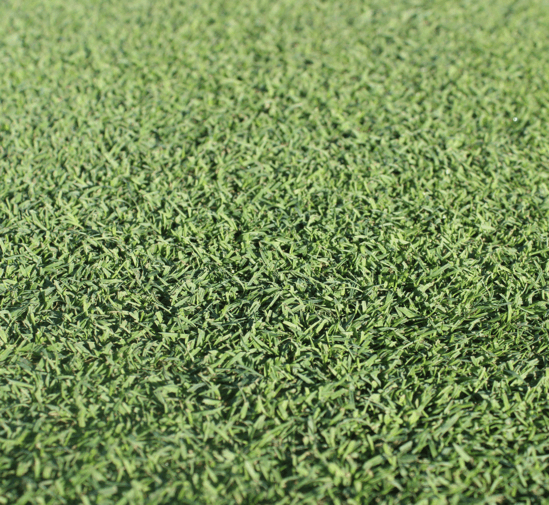 ForeFront Greens contains 35% Aber®Regal (browntop bent), 35% Aber®Royal (browntop bent) and 30% 007 DSB (creeping bent). AberRegal and AberRoyal were both bred at IBERS (the Institute of Biological, Environmental and Rural Sciences in Aberystwyth) from parent material originally sourced in the UK. As well as superb disease resistance they also offer excellent shoot density, good fineness of leaf and unrivalled winter and summer greenness. 007 DSB was bred in the US using 24 parent plants to produce a single cultivar with a prostrate growth habit, high shoot density and good wear tolerance in a wide range of climatic conditions. 007 DSB has won plaudits wherever it has been used including at Ryder Cup and US Open courses and at the PGA Masters at Wentworth. Unlike older creeping bent varieties, 007 DSB has a lower requirement for water and nutrients thereby making it ideal for inclusion in a low input seed mixture. The recommended sowing rate for Forefront Greens is 8 to 12g/m2 (80 to 120kgs/ha). The recommended overseeding rate is 5 to 8g/m2 (50 to 80kgs/ha).